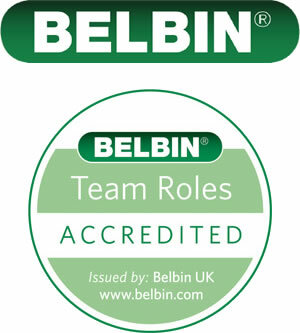 We are accredited to deliver Belbin Team Roles and we love to use it to underpin our team development programmes. We can also deliver bespoke sessions within your organisation that are designed to help you enjoy the benefits of this brilliant development tool. 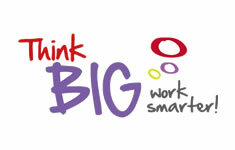 People are more engaged and productive when they place to their strengths. Belbin empowers individuals to fulfil their potential at work’ and helps organisations bring together the right people to form high performing teams.